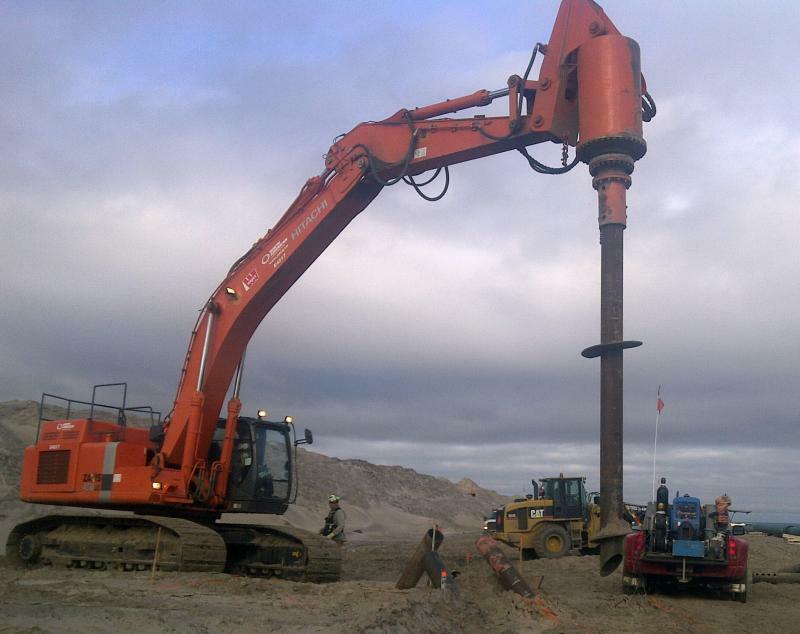 TerraTorque Inc - Helical Piling Large Helical (screw) Piling Installing Helical (screw) Piles Pipe Module Supported on Helical (screw) Piles Helical (screw) piling for deep foundations have made great strides in recent years. This is a fast growing dynamic segment of the helical products industry. Advances in materials and equipment have resulted in helical piling with a wider range of capacities and applications. 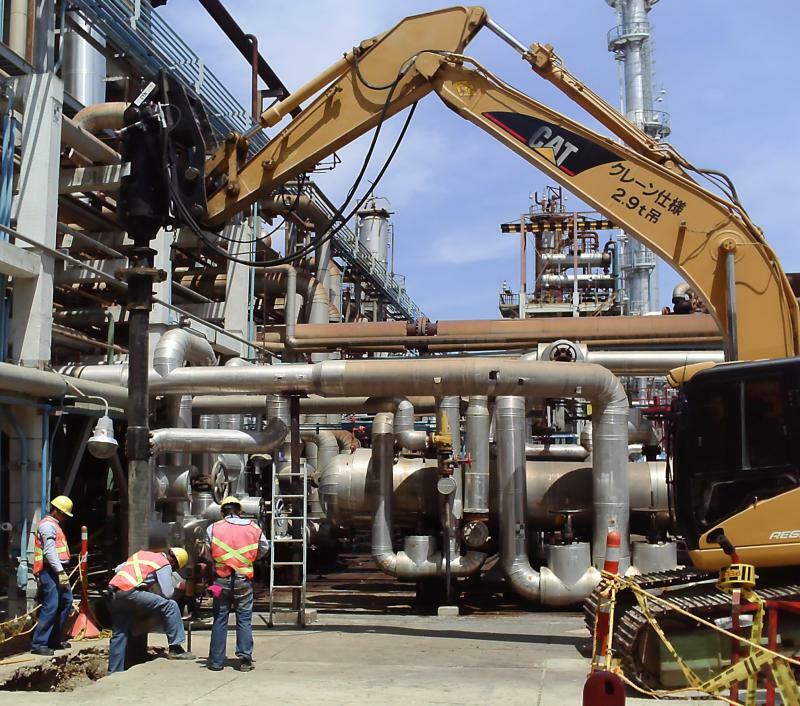 The professionals at TerraTorque take pride in participating in this continuous upgrading and improvement of helical piling products and installation techniques. We are well positioned to bring to your projects all of the advantages helical piling have to offer. Helical (screw) piling for deep foundations have made great strides in recent years. This is a fast growing dynamic segment of the helical products industry. Advances in materials and equipment have resulted in helical piling with a wider range of capacities and applications. 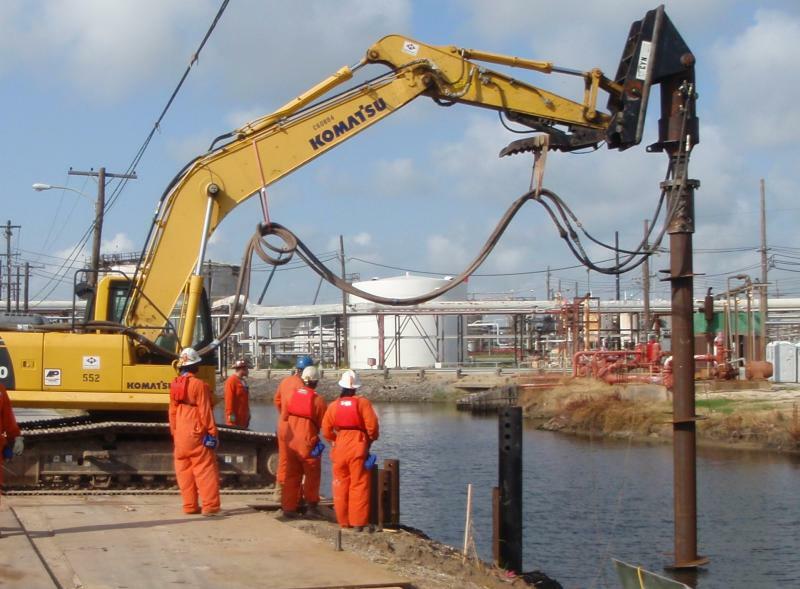 The professionals at TerraTorque take pride in participating in this continuous upgrading and improvement of helical piling products and installation techniques. We are well positioned to bring to your projects all of the advantages helical piling have to offer. Helical piling have been used for a wide variety of applications throughout the construction industry. Compared to concrete, driven or auger cast piling, helical piling offer significant savings in manpower, equipment and materials. Helical piling can be installed and the load applied immediately - no additional excavation and form work is necessary. Helical piling are a dry construction method - water for augering or concrete is eliminated. Because equipment to install helical piling is small and mobile, they are ideal for areas of restricted access. Remember: helical piling can be used anywhere auger cast, steel, wood or concrete piling are being considered. Recent advances in technology and equipment have opened up new application opportunities for helical piling installers and for their clients. Larger hydraulic equipment enables the owners and contractors to specify helical piling on projects where higher foundation loads are required. Helical piling now routinely have shaft sizes of 8-inch, 12-inch and larger. 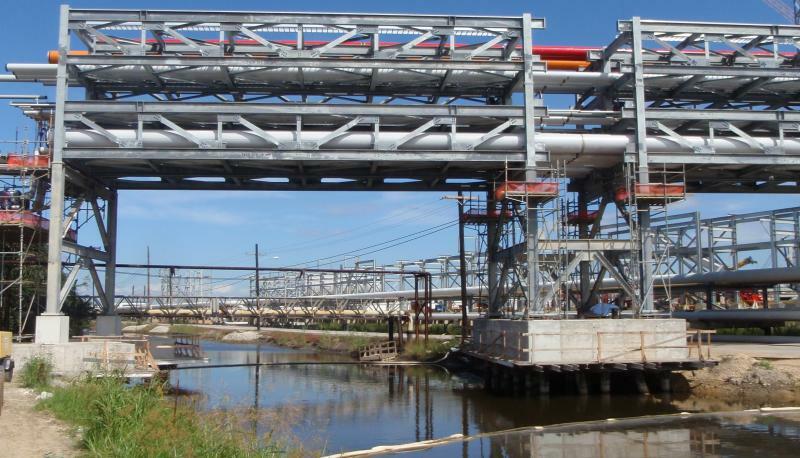 When coupled with larger helix diameters, increased piling load capabilties are common. Equipment output torque capacities have also increased which means higher helical piling design loads are achieveable. 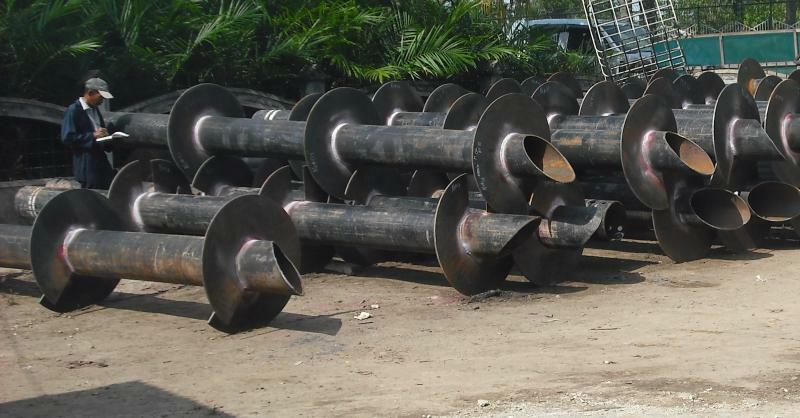 It's not uncommon to have design loads of 50 to 100 tons and more for a single helical piling. 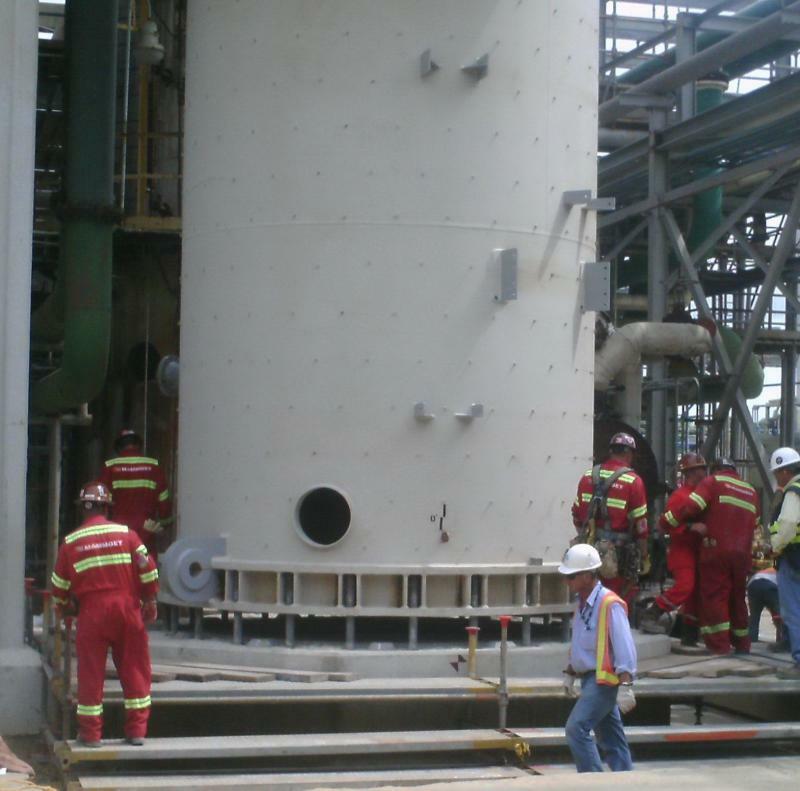 Helical piling tests routinely reach loads of 300 tons. Equipment now has output torques of 300,000 ft. lbs. or greater. These capabilities give the engineer, designer and contractor more options for their deep foundations for any project. Owners and contractors can now take advantage of all the benefits of utilizing helical piling, which include improved schedule and lower installation costs for your deep foundations. With our experience and know how on all types of helical piling projects, TerraTorque is the one to call when you need dependable, professional service to ensure your helical piling project is a success.